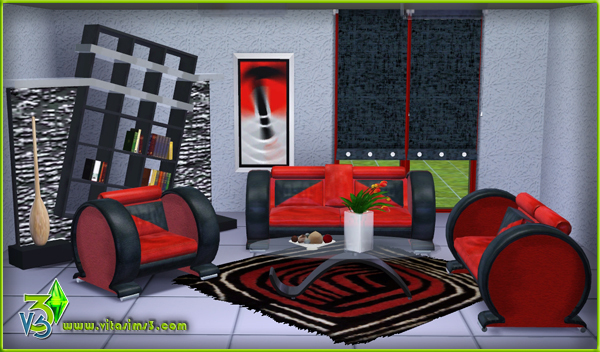 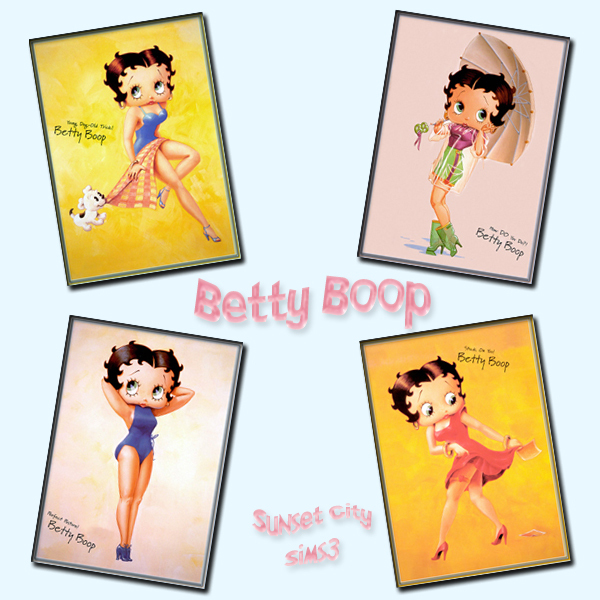 Betty Boop Paintings available at Sunset City Sims3! 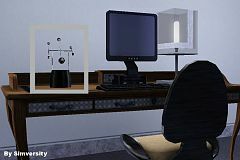 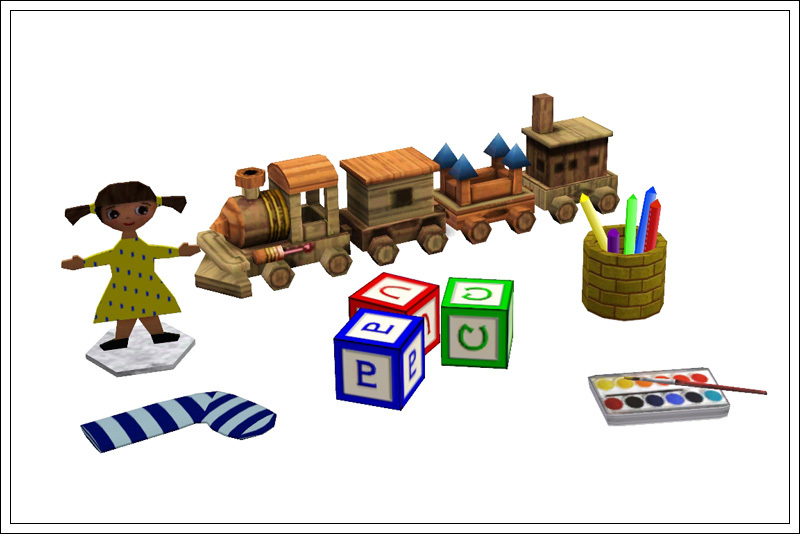 Kinetic Motion toy at Simiversity! 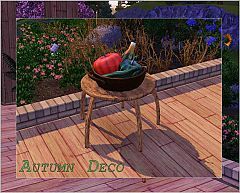 Autumn decoration by Shino&KCR at TSR! 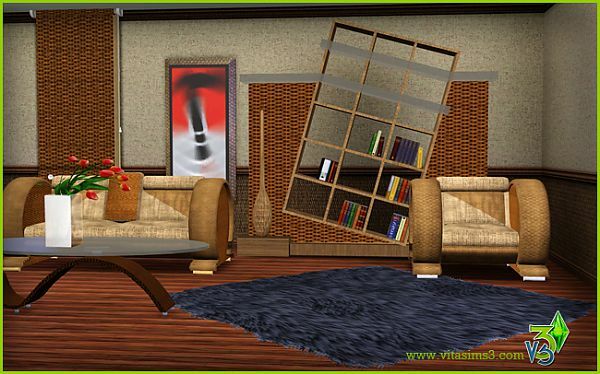 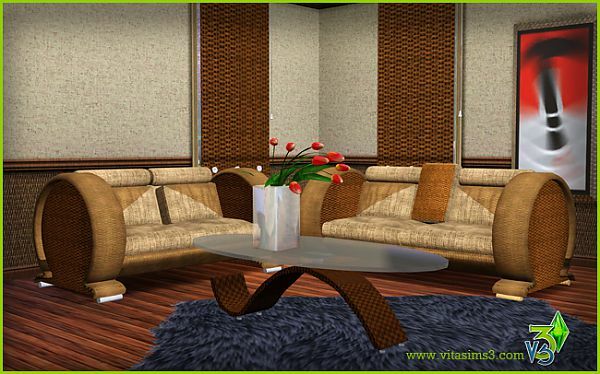 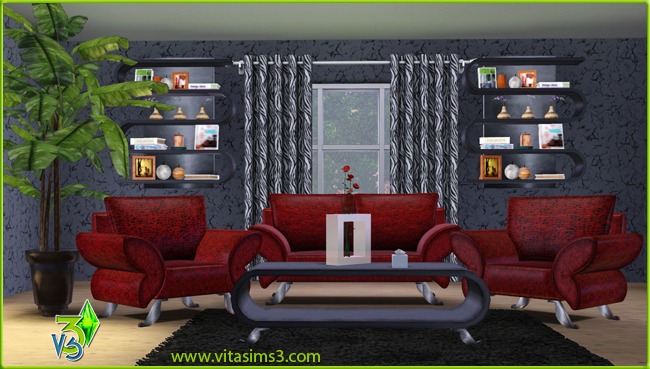 ULTRA MODERN LIVING COLLECTION available at VitaSims! 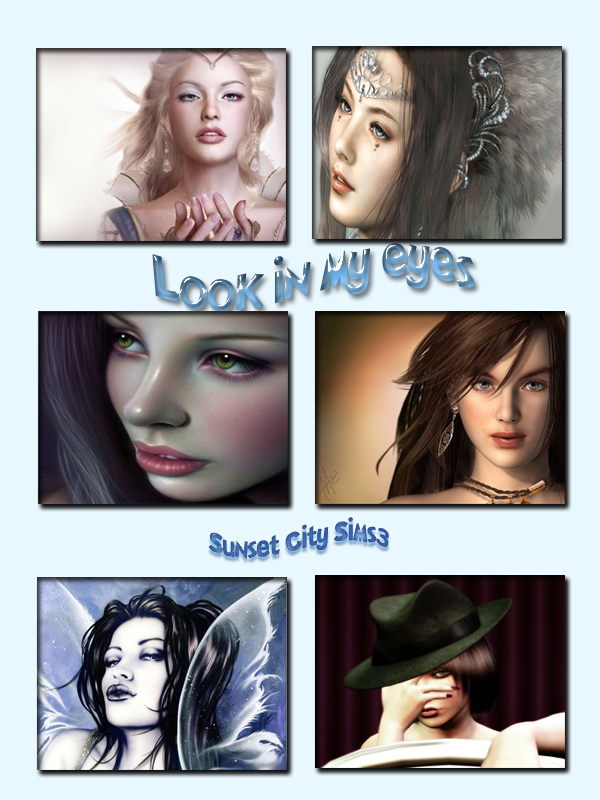 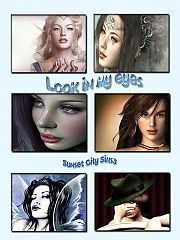 Look in my eyes II Paintings available at Sunset City Sims3! 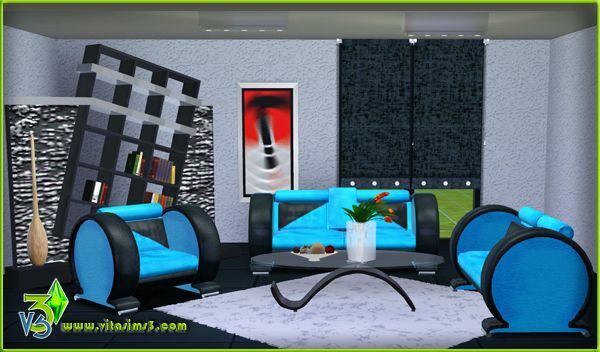 LYNX LIVING COLLECTION available at VitaSims! 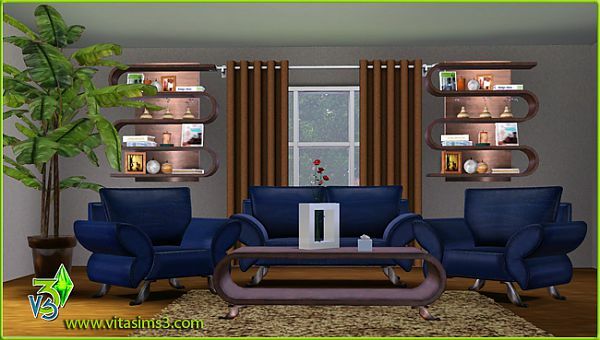 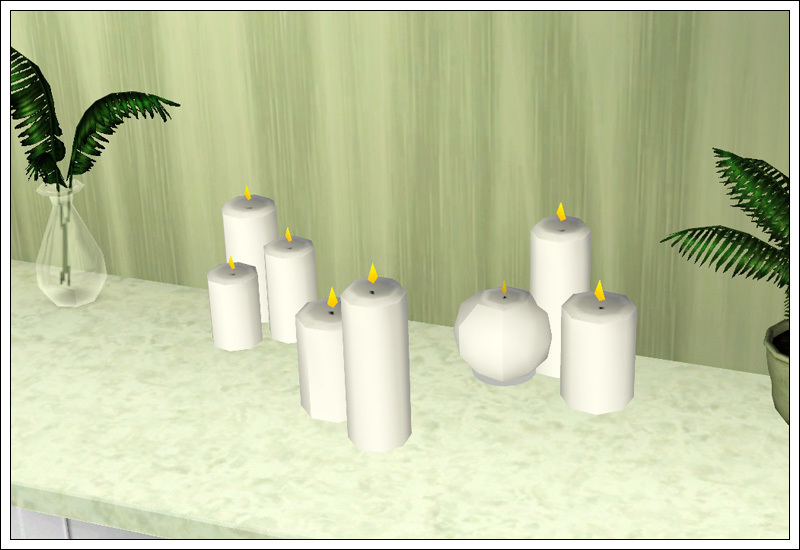 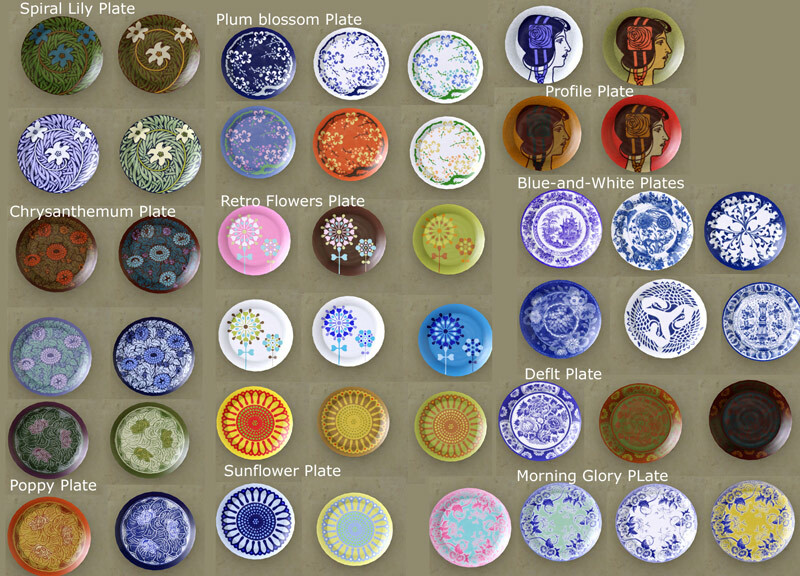 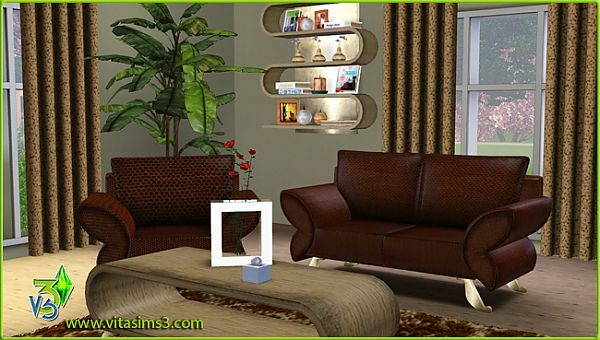 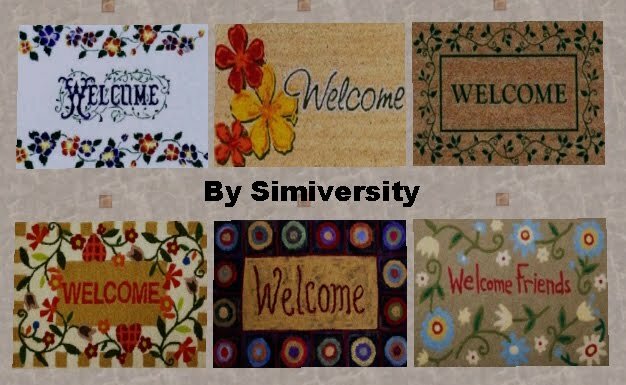 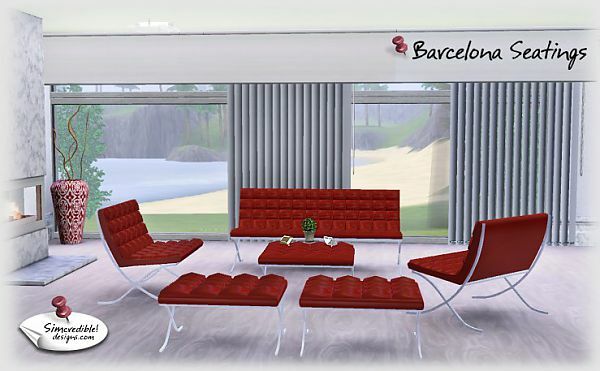 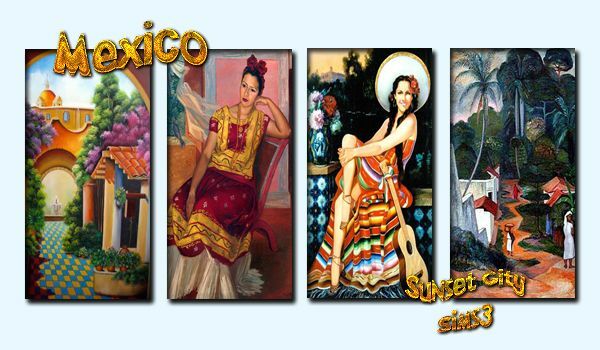 Andalucia Paintings available at Sunset City Sims3! 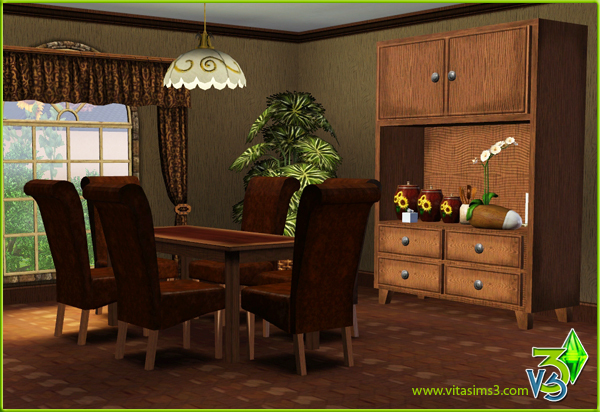 ASHLEY DINING SET available at VitaSims! 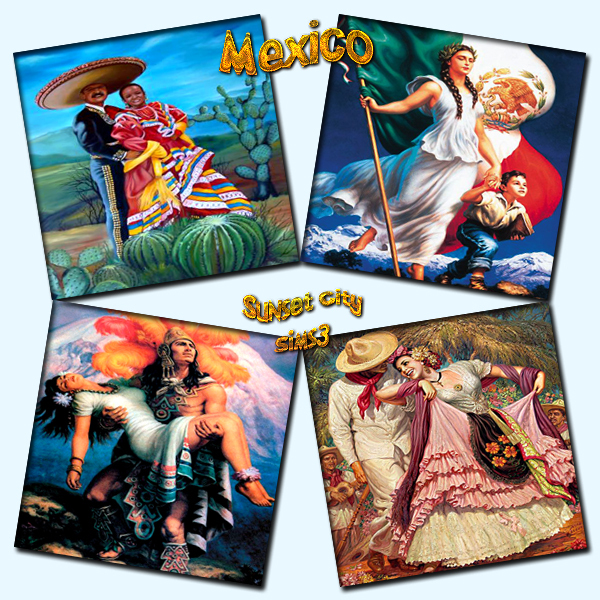 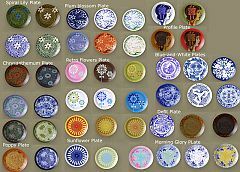 México Paintings available at Sunset City Sims3! 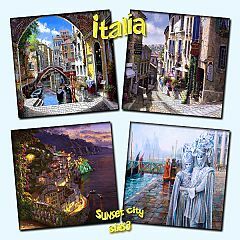 Italy Paintings available at Sunset City Sims3!